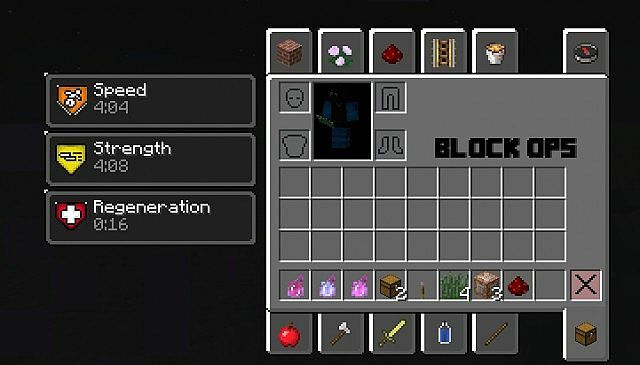 Block Ops Zombies is a very good designed resource pack based on well know game, call of duty: black ops! Comes with resolution of 32×32. Enjoy everyone! 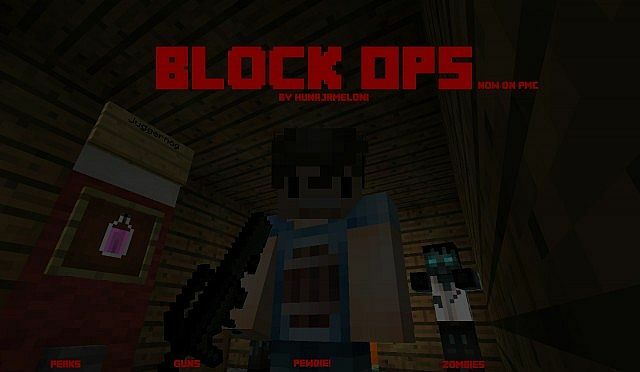 *Credit for creating and developing Block Ops Zombies goes to Hunajameloni. 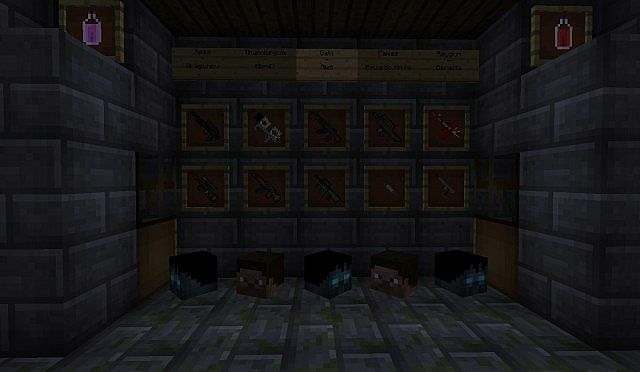 It is designed and compatible with the following minecraft versions: 1.8, 1.7, 1.6. Right now Block Ops Zombies has 171342 views.